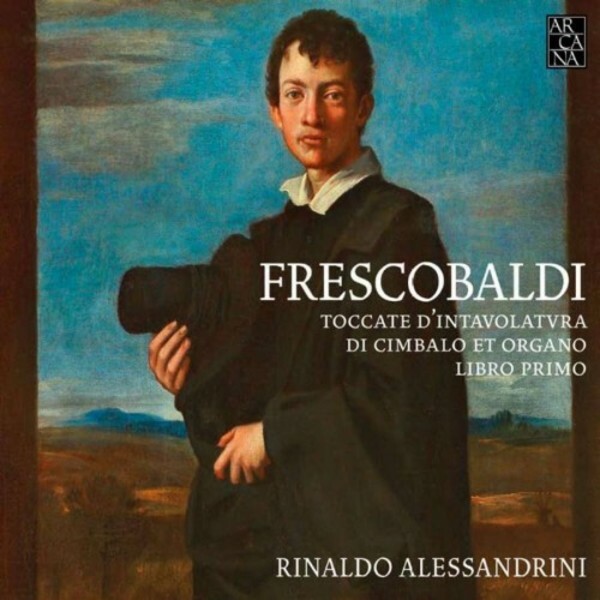 On the occasion of the 400th anniversary of the publication of Primo Libro di Toccate (1615), Arcana is proud to make this reference recording of Girolamo Frescobaldi’s most popular work available again. Here, Rinaldo Alessandrini shows to full advantage his well-known skills as keyboard virtuoso as well as his familiarity with the madrigal repertoire of the time, so important for a proper approach to this revolutionary book, whose basic elements are the affetti and where rhetoric became the interpretive key. Two period Italian instruments are used here, making it possible to rediscover the colours appropriate to Frescobaldi’s music: a harpsichord attributed to Celestini – the latest research apparently proves that it is not by this builder and that its construction dates from around 1650 – preserved in the Gemeentemuseum in The Hague; and the restored organ (c.1630), in the church of S Maria del Carmine in Brescia.